We did a good amount of work in the last sprint and here’s a quick summary. The Report Issue button now opens the Intercom Messenger. In the next iteration, it will be pre-filled with your store information to make it easier for you and our support staff. At the same time, we added a Send Feedback button so you can let us know about anything you think we could do better. Intercom Messenger button was causing major issues on mobile devices, so we removed it in favor of the above-mentioned links. We’ve added more information to the pending deployment view. This information comes directly from our server and shows you exactly what’s going and how long it takes. It’s also a base for our future Logs that will show you everything that’s happening on the server. 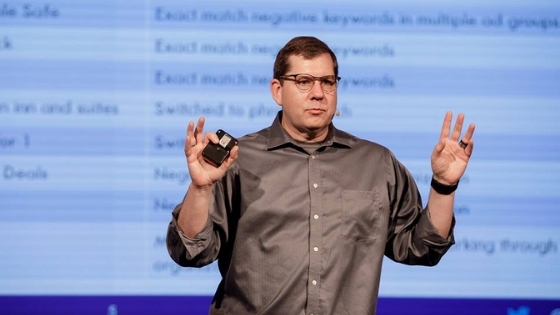 Matei wrote an awesome blog post about lessons learned from a Google Ads trainer. If you’re doing anything there, it’s highly recommended you read it. 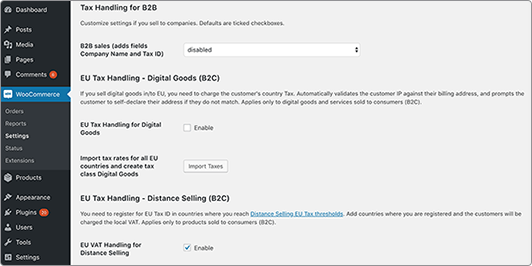 We built a tax handling plugin to help companies in EU or selling to the EU. Besides regular B2C sales, it can also handle national and international B2B sales. It helps you manage the taxes for Digital Goods and Distance Selling. 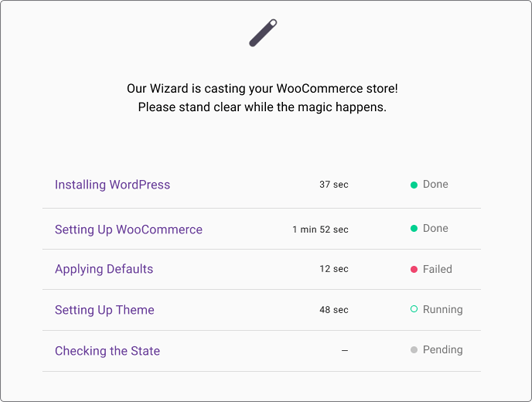 The plugin will be fully compatible with the WooCart system and will come preconfigured for specific stores, like the ones selling Digital Goods. There are a few minor fixes we still need to make and then we’ll be ready for publishing. 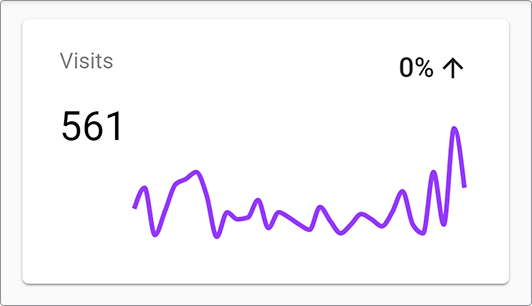 The Visits graph now gets the data directly from our server. The subscription plans will be based on these visits. We found a few minor bugs on mobile view and squashed them. We want the mobile view to be as usable as the desktop one. Stay tuned, we’ll have some exciting news at the end of the current sprint!